We’re starting off the new week on right foot, with a fresh roundup of the day’s best paid iPhone and iPad apps on sale for free for a limited time. 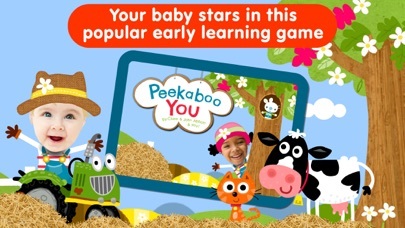 There are seven apps to be found on today’s list, but they’re only free downloads for a short while. These deals could end in 10 minutes, 10 hours, or 10 days — we have no way of knowing. The only thing that’s certain is that these deals will indeed end, so download the apps before it’s too late. 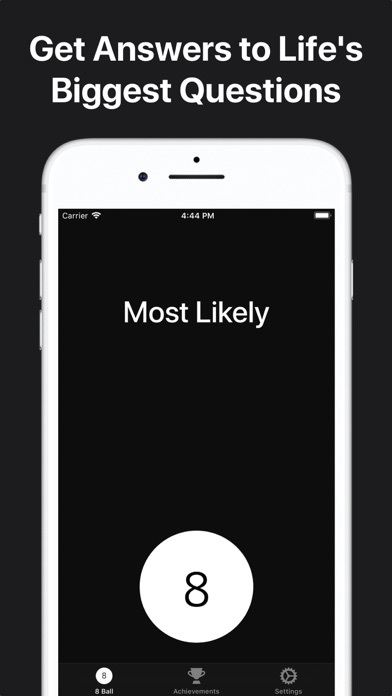 Modern Magic 8 Ball is a modern take of the original Magic 8 Ball. It was built to run fast, be fun, bring people together, and be easy to use. Now everyone can ask the Magic 8 Ball a question. Ask questions using your voice, now it’s a truly modern Magic 8 Ball. So you can have more apps on your device. So it feels like home. Just shake your device to use the Magic 8 Ball. You’ll always have something to accomplish. Personalize the look of your Magic 8 Ball to be just the way you like it. Bored of the regular Magic 8 Ball responses? Try out new topics like Modern, Rude, Song Lover, or Fast Food Lover! Ask questions using your keyboard, some questions give you an awesome response! 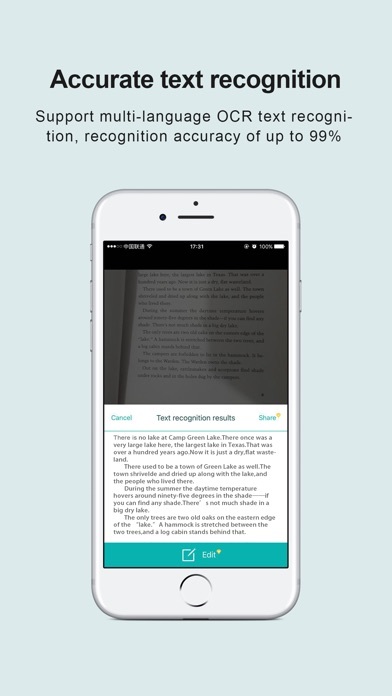 Larger Text support, Smart Invert support, VoiceOver support, & more. English, Spanish, Russian, Tagalog, German, French, Portuguese, and Chinese. Our rendition of the Magic 8 Ball is unofficial and not affiliated with Mattel. Made with love in Tennessee. Colorset: Coloring Book for Adults & Kids is an excellent way to let your inner artist roam free, color your problems away, relax and spend your leisure time productively. Why not replace dozens of pencils and hundreds of pages of expensive coloring books with a free app you always have access to? You will no longer be tied to just one location: your iPhone or iPad open up the possibilities of being creative at any time. 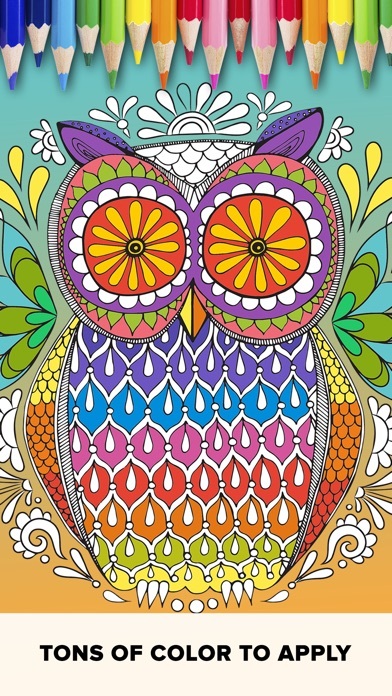 Research has shown that coloring is relaxing and also helps you get a grip on your emotions and forget about stress. Relaxation in form of art using coloring books is now available on iPhone & IPad. – There is many categories of of picture to pain. The categories that we have are: People, Kids, Mandala, Fantasy, Animals, Culture, Places, Origami, Robokit, Transport, Messages paintings and many more! 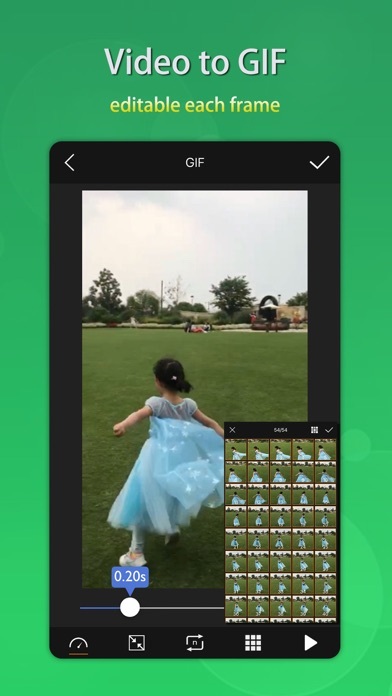 – Colorset is Free and it will stay free for life! – Great and very easy to use interface. You can start coloring within a few seconds. – Share your work with your friends easily within Facebook, Instagram or Twitter. Very often we lack color in our everyday lives, but now you can immerse yourself into the bright world of colors and drawings in a matter of seconds. Colorset is an art that always stays with you. Wherever you are – in the subway, plane, train, or at home – Colorset will help you relax and unwind, help you bring out your creativity and share it with the whole world. Save to your gallery, share with friends, publish your work, and get likes from friends who admire your work. Inspire and be inspired with Colorset! What are you waiting for Download Colorset on your iPhone or iPad Now and enjoy the best coloring app ever! 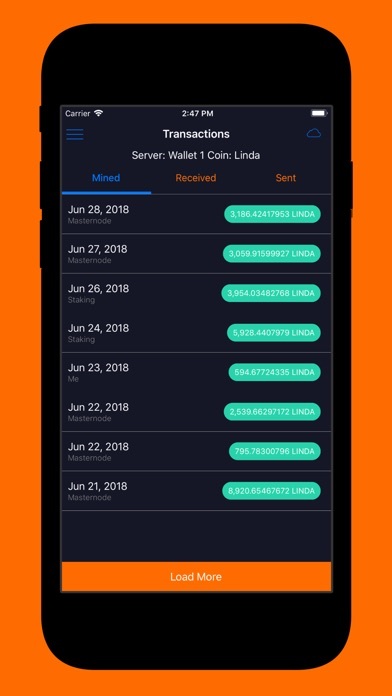 You will need to purchase a Staking Wallet VPS to use this app. This can be done through the app or online. Please visit https://www.mystakingwallet.com for more information. Noogra Nuts Seasons is a cool arcade game, where you control a cute little squirrel with a unique ability! 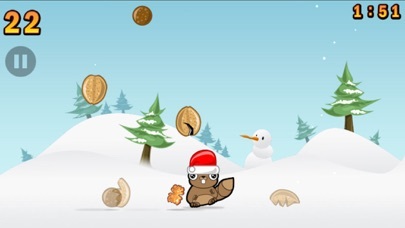 ● Christmas – You have 120 seconds, make sure to jump over the rolling snow ball, otherwise the squirrel will die! ● Summer – You have 120 seconds, enjoy the sunny beach and make sure to jump over the rolling ball, otherwise the squirrel will die!